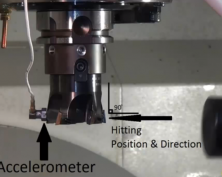 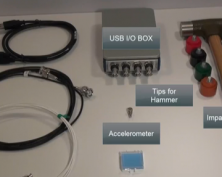 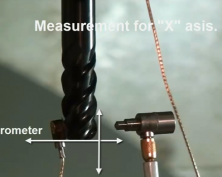 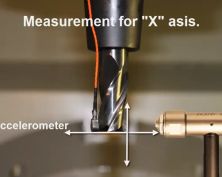 Measurement of the machine & tool structure using the Tap Testing module and impact testing hardware. 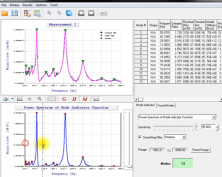 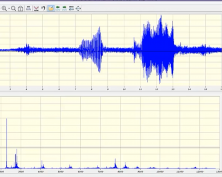 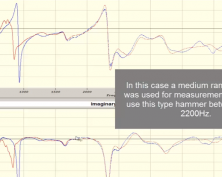 Analysis and modification of the frequency response function (FRF) using Modal Analysis module. 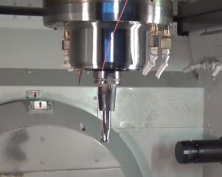 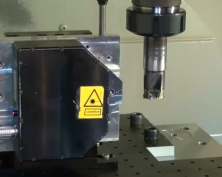 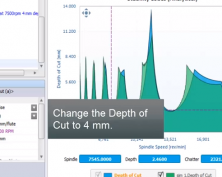 Importing of the FRF and simulating cutting using the Milling module.